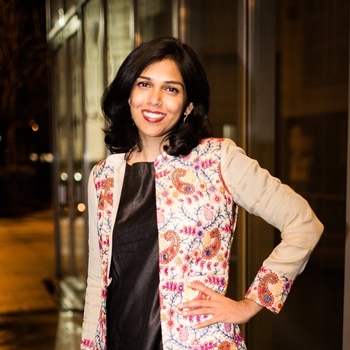 Heena Patel is a cultural consultant and connector of dots. The founder and CEO of MELA Arts Connect, her focus is on nurturing the ecosystem around South Asian performing arts and its practitioners. Over the years and through MELA, she's assumed the roles of producer, booking agent, manager, dancer, musician, teaching artist, and diversity and equity advocate. Most recently, she's the producer and artistic director of the larger than life stage show Bollywood Boulevard and immersive dance experience Garba360. Originally from Toronto, Canada, Heena now splits her time between North America and India. Heena is an APAP Leadership Fellow, on the board of NAPAMA (North American Performing Arts Manager and Agents), and member of WOCA (Women of Color in the Arts).